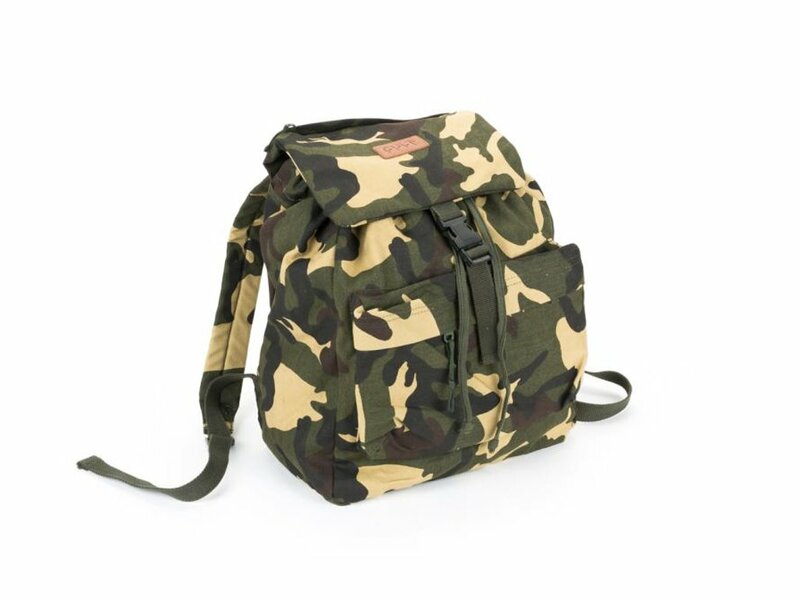 The Cult "Stash" Backpack is an army styled backpack made of solid cansas cotton. It has a large main compartment and two smaller compartments with zippers on the outside and on the lid. The main compartment is closable through a drawcord. 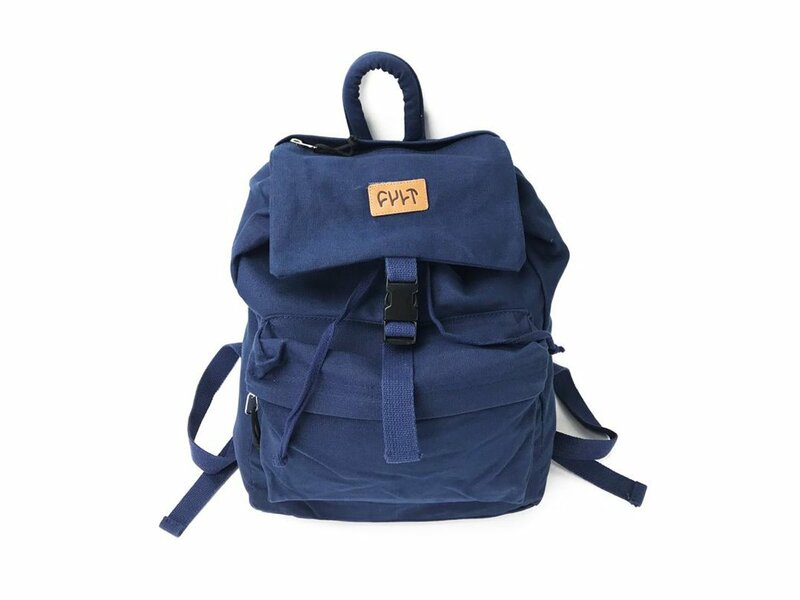 The Cult "Stash" Backpack has a medium size and is ideal for daily life.